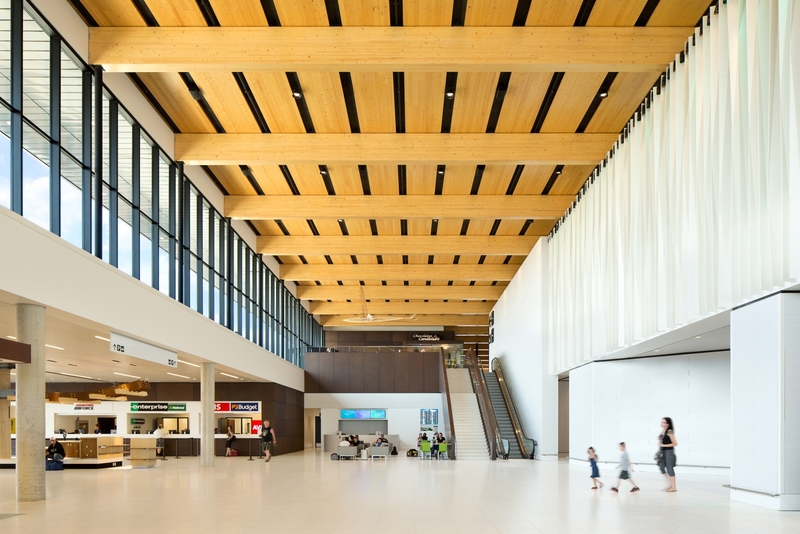 Projects in Edmonton win big at the Prairie Wood Design Awards. 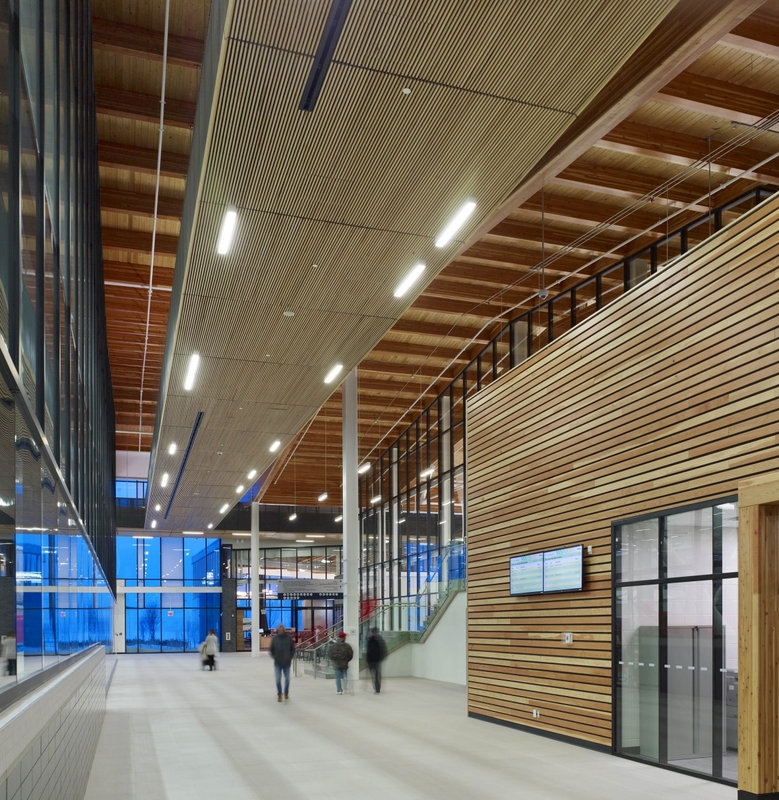 Edmonton was the big winner as architects and builders from across western Canada came together to celebrate the use of wood in major construction projects over the past year. 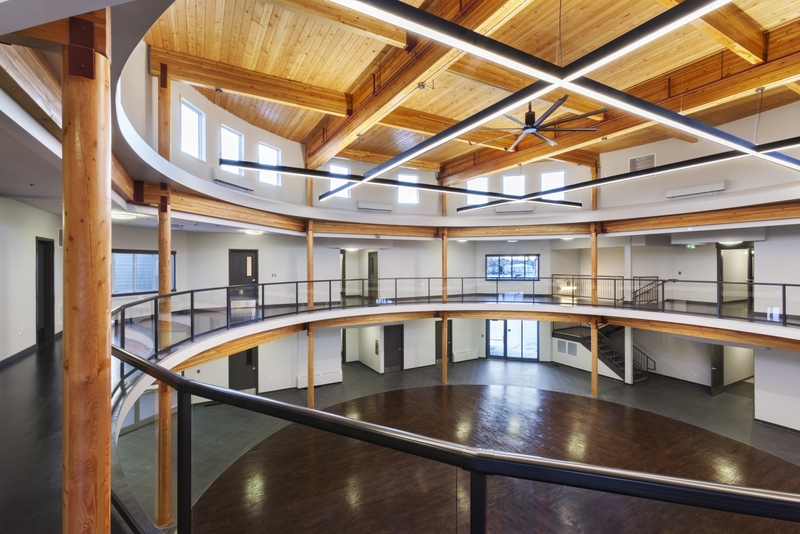 The Prairie Wood Design Awards were held at the Chateau Lacombe on Tuesday, March 8, and projects in Edmonton took home prizes in three of the five major categories. A total of 13 local projects were nominated. 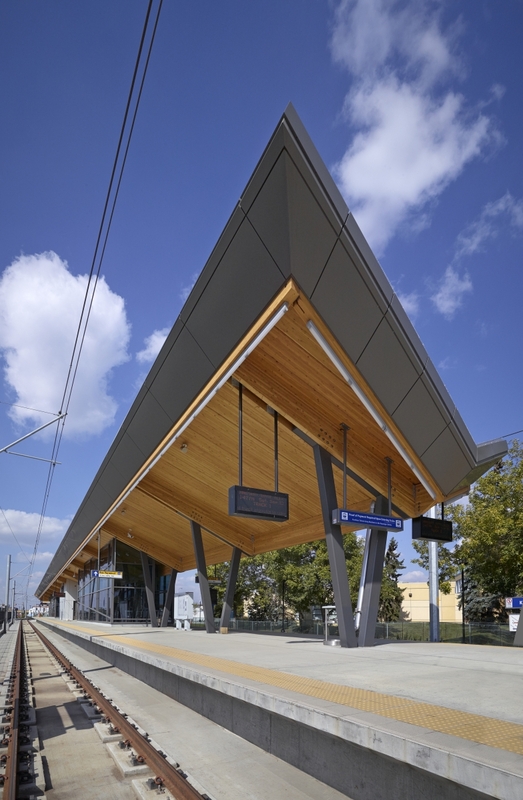 When the Institutional Wood Design award was presented, Edmonton Mayor Don Iveson, who was in the crowd, joked that it was “finally some good news for the Metro [LRT] line,” which has been plagued with construction and service delays. The Wood Advocate award was presented to Macdonald and Lawrence Timber Framing for its work on a forest service shed built for the Fort McMurray Historical Society. And the Jury’s Choice award went to StructureCraft Builders for their work on a bridge spanning the Bow River in Banff. 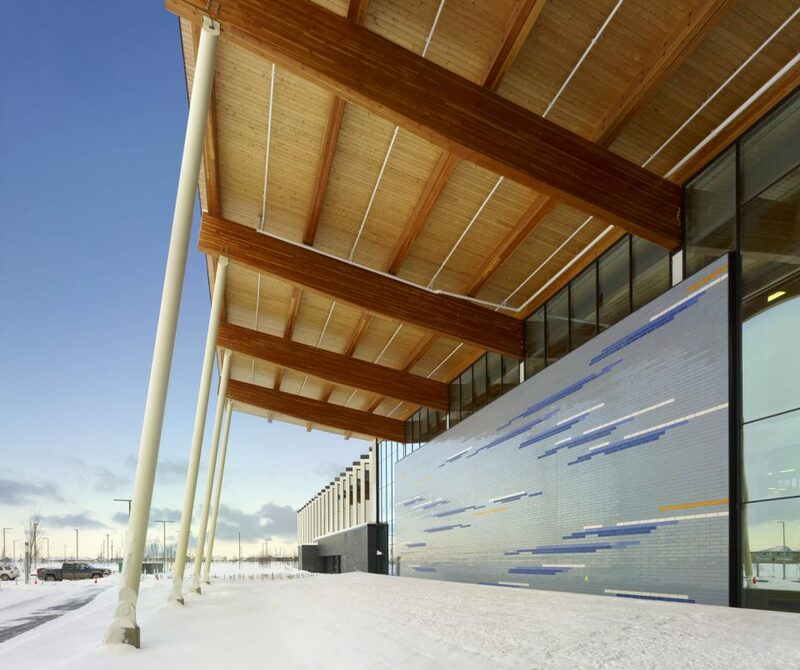 The Prairie Wood Design Awards are put on each year by Wood WORKS!, a national campaign backed by the Canadian Wood Council that advocates the use of wood in commercial, institutional and commercial construction projects. For more information on the Wood WORKS! campaign, visit wood-works.ca. You can also see a video featuring this year’s Prairie Woods Design Awards winners on YouTube.